The SR20 is the perfect dual-role airplane: easily manageable for the newer pilot, while being a modern, technically advanced aircraft for the most seasoned pilots. This aircraft features the The Cirrus Airframe Parachute System® (CAPS®) and the Garmin Perspective avionics package. Enjoy unprecedented situational awareness, and unprecedented safety features in the most technically advanced general aviation aircraft available. For many years the Cirrus SR22 series has been the best selling general aviation aircraft in its class. Experience the Cirrus SR 22’s advanced technological innovation, exhilarating performances and unprecedented style at Capital City Aviation. 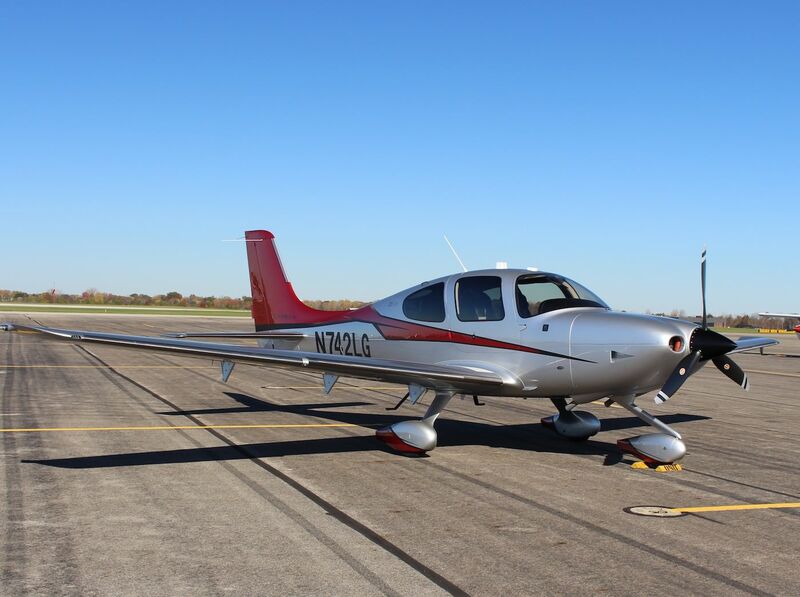 This aircraft features the Cirrus Airframe Parachute, The Garmin Perspective G1000 avionics package, and an anti-ice ‘Flight Into Known Icing’ certification (FIKI). With these features, the Cirrus SR-22 provides unprecedented situational awareness and safety features in comparison to its competitors. 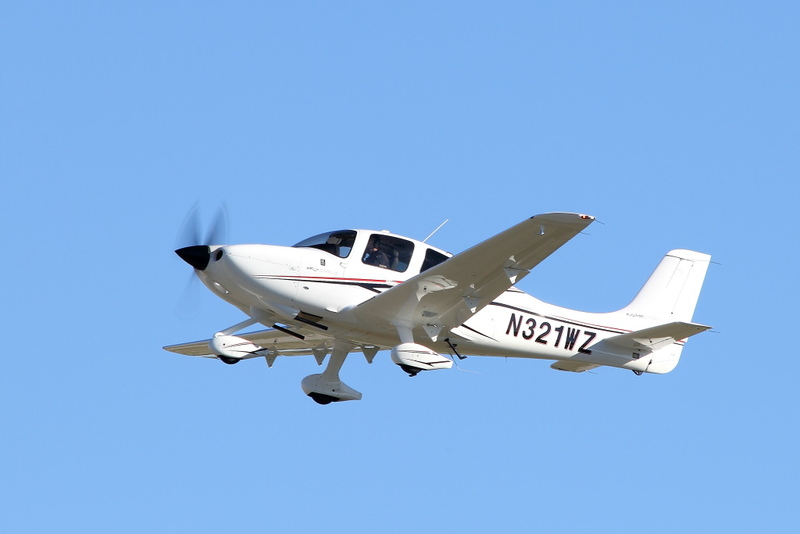 Insurance Requirements: Private Pilot Certification with an Instrument Rating; 500 hours total flight time; 10 hours in type (SR22) plus completion of the following: the Cirrus SR22 Perspective Basic Transition Course, the Instrument Procedures Course, and the Icing Awareness Course online. When a person pictures a small single engine airplane, the Cessna 172 is probably what comes to mind. The Cessna 172 Skyhawk is a four-seat, single-engine, high wing aircraft that has been in production since 1955. Measured by its longevity and popularity, the Cessna 172 is the most successful general aviation aircraft in history. This is because The Cessna 172 Skyhawk is a proven aircraft that is fun to fly, stable to train in, and reliable. 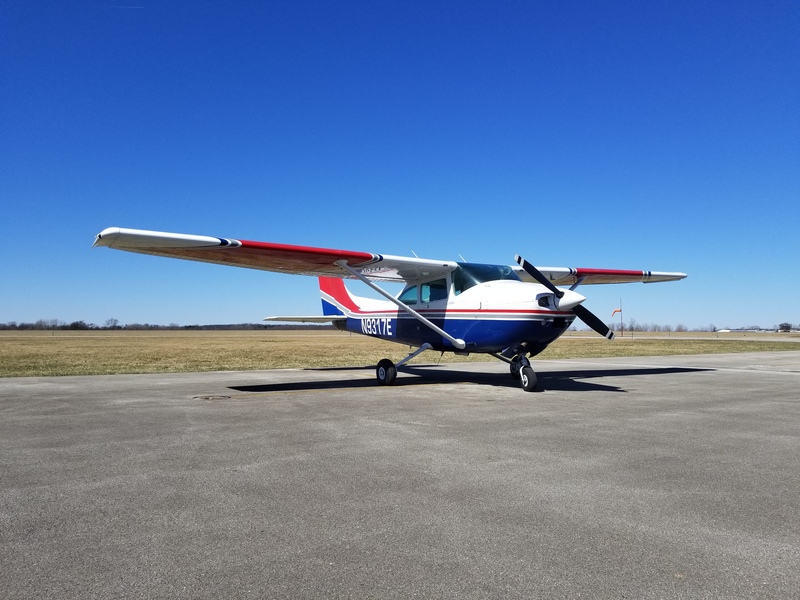 The Cessna 182R is the perfect stepping stone from the Cessna 172 Skyhawk for those who would like more power, speed, and utility. The Cessna 182R is a four-seat, single-engine, high performance aircraft. The Cessna 182R allows for speed while having a notably high useful load. Our Cessna 182R has a Garmin 430W, and a Garmin G5 Attitude Indicator that can provide more situational awareness during a flight to lunch with every seat filled! 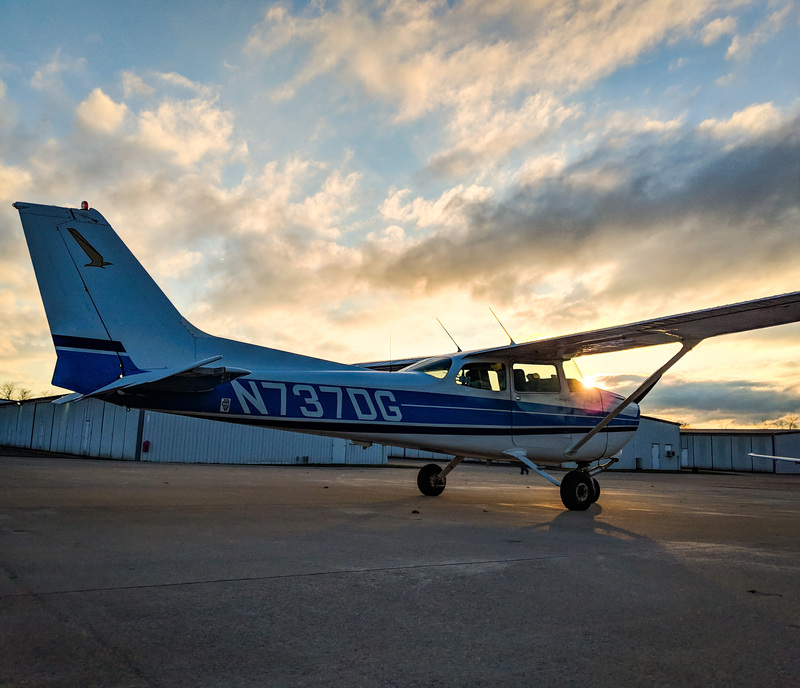 Insurance Requirements: Private Pilot of higher; CCA-conducted flight review within past 2 years; 100 of total flight time; 20 hours PIC; 25 hours high performance; CCA-approved instructor checkout with a CFI-logged ground and flight instruction entries. Knowledge, Ground and flight instruction is accomplished by the successful completion of CCA’s High Performance and PIC Checkout Procedures, the Airplane Questionnaire, and a review of the POH). 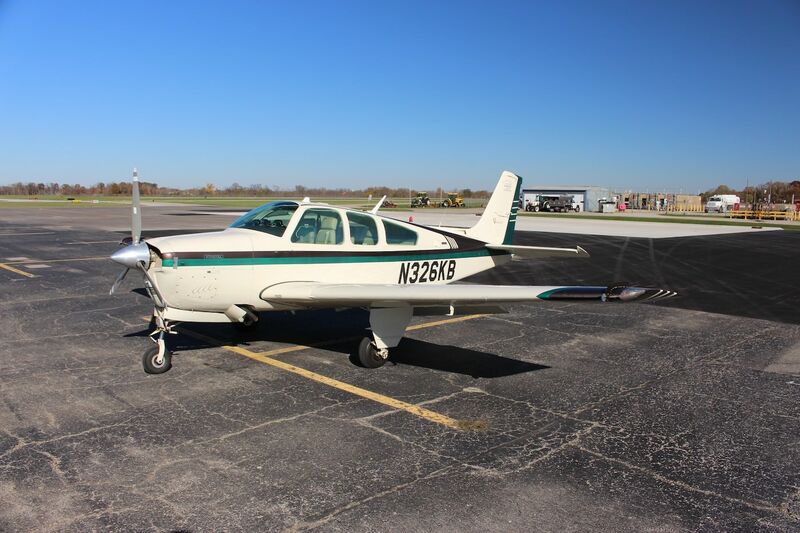 Our Beechcraft F33A Bonanza is the 1973 iteration of the nearly 70 year long lineage of the Beechcraft Bonanza type. No two Bonanzas are the same, and ours is certainly no exception to the rule. 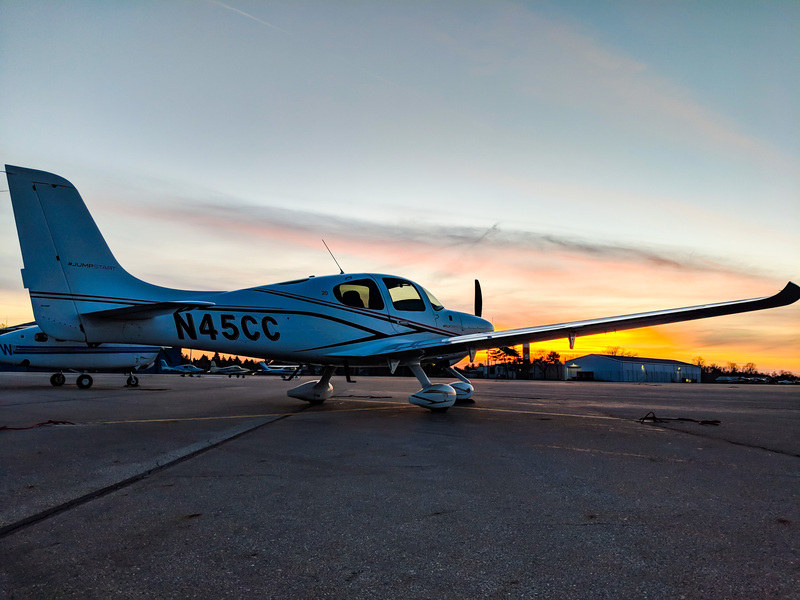 Equipped with a Garmin 500 PFD/MFD with Synthetic Vision, a GNS 430W GPS, a GNS 530W GPS, an S-Tex 55x Autopilot, and Sirius XM Radio and Weather, this airplane has everything you need, and more! Enjoy superior situational awareness and comfort while going 160 knots through the air.